Delivery of high quality Wave and MP3 files after adjustments made from your feedback. Proper gain staging for maximum headroom and to avoid clipping. Tasteful amounts of reverb, delay, automation and other effects to create space and maintain interest throughout the song. A 6 Step listening/reference check on multiple systems to assess how your music will sound in the real world and determine the final tweaks for your song. These are all separate services and they all take up time. As my time is limited, I prefer to focus solely on the mixing process when working on your music. A: Right now I am working on some audio mixing for film, as well as continuing to practice mixing music with the endless catalog of music available on the internet for free. It is a great way to learn, and a good way to keep your chops up between clients. A: Both have its place. I don't believe one is better than the other. Engineers have been using analog for years and have gotten good results, but it is because they are skilled at what they do. With digital being more popular now days, you can find excellent quality mixes done completely on a digital system. With that said, I choose to use digital and mix completely "in the box" because it is what I have and what I can afford at this time. Use what you have and keep pumping out mix after mix. That is how you get better. 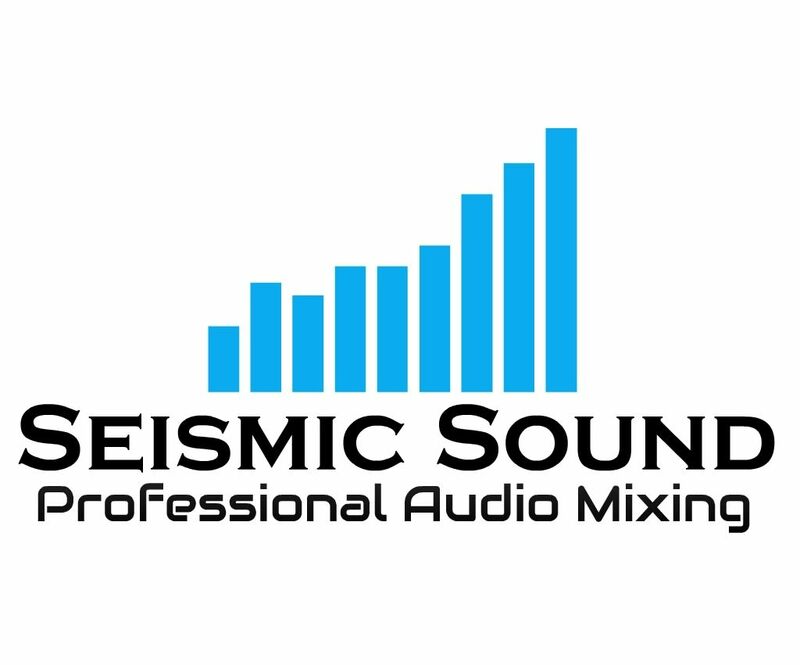 A: I promise to deliver professional quality mixes to the best of my ability, using techniques and skills that I have learned and practiced every day. I spend a lot of time working and honing my skills to make sure I am at the top of my game when I receive your project. I will provide the results you are looking for. A: I love the entire mixing process. Sitting down and opening up a brand new song is exciting and so much fun. Listening and coming up with ideas of where I want the song to go, what needs to be enhanced and what needs to be cleaned up, it is an art form in itself and I love being a part of the music creation process. A: Definitely that everything can be fixed in the mix. 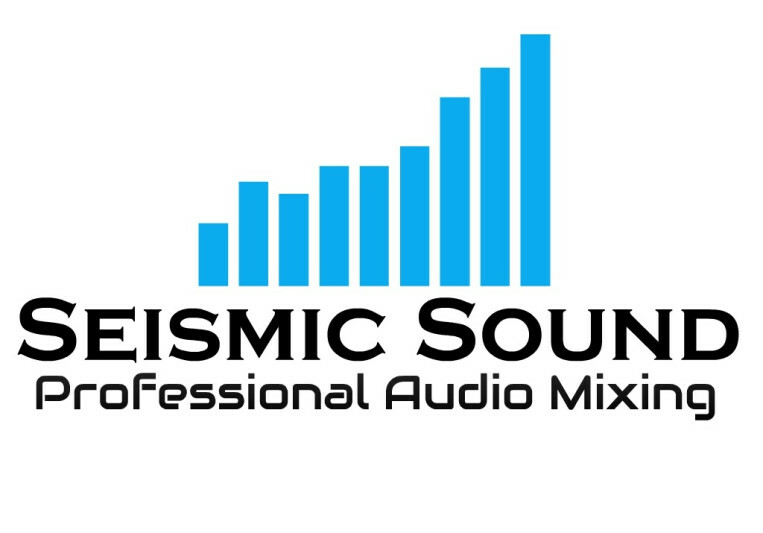 A lot of people have the common misconception that you can fix bad recordings in the mixing phase. While there are a ton of mixing tricks that can help solve some problems from bad recordings, the only way to "fix" a bad recording is to get it right in the first place. Yes, it takes more time to make sure you get it right on recording day, but in the end it will produce a better mix when an engineer receives good sounding tracks. Instead of focusing on fixing bad recordings, he/she can focus on enhancing what is there and making sure it sounds the best it can be. A: How can I help you with your project? What kind of music do you play? How many songs are you looking to complete? Tell me about your project. I want to know as much as I can about your situation and your goals. I am here to help. A: Make sure to look for an engineer who has been working to develop his skill rather than purchasing tons of crazy expensive gear. High end gear is awesome, and I am not saying that it doesn't produce good results, I love new gear and trying out new things, but it distracts people from what they really need to get good results in the studio. Gear is marketed to engineers and musicians in such a way that they think they must have "x" piece of equipment to get good mixes or recordings. The truth of the matter is, if you have the skills to produce great quality recordings and mixes, you can get that great quality on whatever gear you have available to you. There are tons of articles all over the internet about this topic, and I strongly believe in it. Look for someone who puts the time in to practice and honing his skills, and you will definitely get good results. A: Rock, Heavy rock, Heavy metal, pop, blues, funk, jazz, singer-songwriter. I am open to all genres and will do my best to mix whatever genre comes my way. A: I prefer to focus on my skills rather than going crazy buying gear. What I have works for me and I focus on getting good results. Set of KRK Rokit 5 powered studio monitors Sennheiser HD 280 Pro Headphones Presonus Firestudio Project Pro Tools 11 - Stock plugins + any and all free useful plugins I could get my hands on + Markstudio 2, Waves REDD, & C6 multiband compressor. A: Music Mixing - Balancing levels of individual instruments and sounds and creating a space in the mix for each. My job is to make sure everything can be heard, reduce masking frequencies between similar instruments, and control dynamics. A: I have been involved in music for over 10 years. Starting with alto saxophone in Concert band and jazz band from junior high to early high school and switching to bass guitar shortly into grade 10 proceeding to perform in concert & jazz band as well as for the choir. I completed 3 applied music courses in high school, and joined the house band for the Queen Street Dinner Theater to which I performed Sunday-Thursday 2 months of the year for 5 years. I attended and completed College of the North Atlantic's Recording arts and Music Industry and performance programs over the course of 3 years and attained a diploma in each as well as the presidents medal of excellence in recognition of high academic standard during my period of study. I have played in several different rock and metal bands, including my current venture with metal band The Combine. A: Get it right on day 1. Make sure when you are recording that you are capturing the sound that you want, and each instrument plays nicely with each other before it even gets to the mixing phase. A: I am organized and meticulous. I use this to my advantage while mixing to be sure your tracks get exactly what they need. A: A fresh perspective and new set of well trained ears that have not heard the song before. A simple and effective approach to mixing a song, with focus on skill instead of gear, and focus on the music itself - giving it what it needs and nothing more, nothing less. A: Jeff Berlin, Jaco Pastorius, Victor Wooten, Marcus Miller, Jamiroquai, Justin Timberlake, Daft Punk, Stevie Wonder, Dave Matthews Band, Mastodon, Dream Theater, Opeth - To name a few.